Save on your Stay, Free Parking ( subject to availability), Discounts on Spa Treatments and Dining, If you find a cheaper rate we will beat it by 10%, Book Direct on this site & save!! Join us for a 2 or 3 night B&B or Half Board break by the sea for Easter Weekend from as little as £219.00 per room. 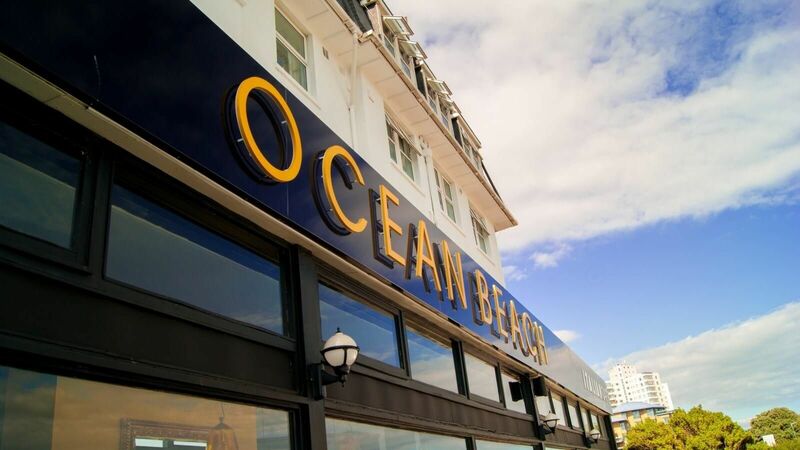 The Ocean Beach Hotel & Spa is only minutes’ walk from seven miles of award winning sandy beaches and close to the vibrant café society of Bournemouth. Decorated in a modern, rustic beach style with onsite Day Spa and Italian Café, this new concept Hotel & Spa is the perfect place to stay while visiting Bournemouth. Restore balance and calm with Luxurious Oceana Day Spa treatments, rated by TripAdvisor as best Spa in Bournemouth. 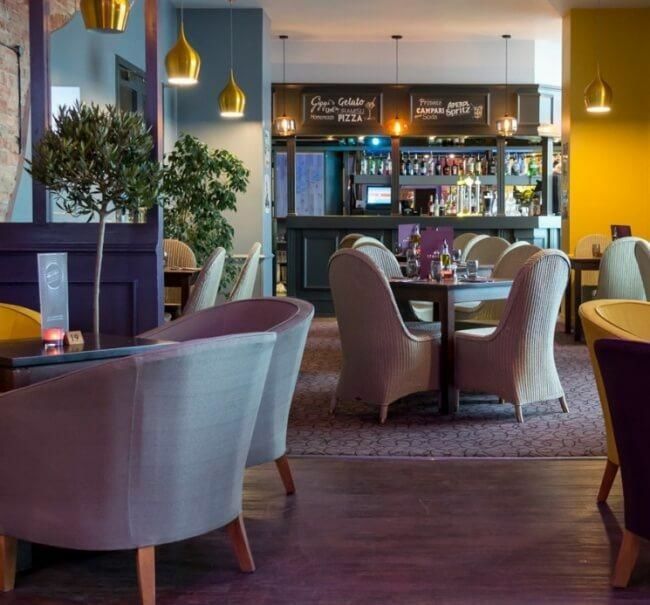 Indulge in some of the best local cuisine Bournemouth has to offer. Our fantastic Italian Café offers spectacular sea views. 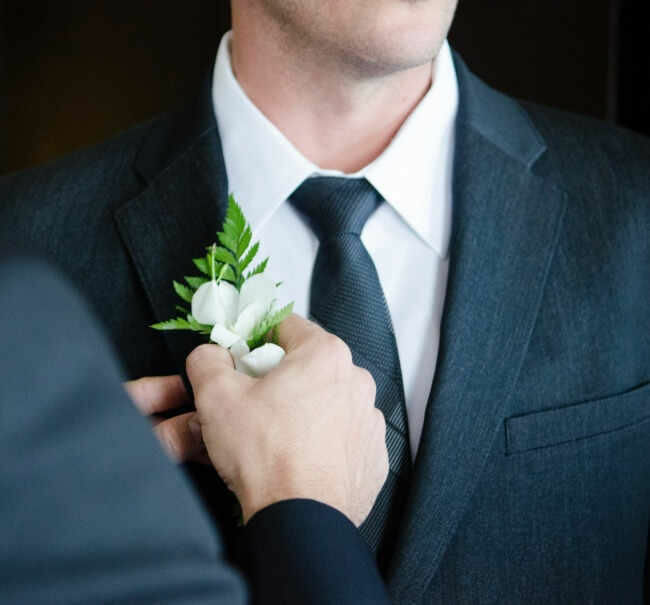 We cater to you and all your event needs, whether is an important meeting, a dinner party, or your big wedding day.